Take a look at our samples below – if you think they are OK then fill out the quote form below and let us know what you would like to add, remove or change in the one that fits your business. Or fill out the quote form below and tell us about your project. This will give us an idea of the kind of website you require. We will reply by email within 48 hours. If you are satisfied with our initial proposal we can arrange a Skype call for detailed consultation. Read the agreement for website development. 6 Pages Masjid Sample 6 Pages Restaurant Sample 6 Pages Company Sample (Bilingual) 1 Page Restaurant Sample (Bilingual) 1 Page Company Sample Something Else "Option Below"
Approximately how many pages your website might need? Do you require the Website in English, or both in English and Japanese languages? No, I provide all the content in language(s) required. Yes, I require translation from English to Japanese. Yes, I require translation from Japanese to English. Would you like us to provide translation for your website? 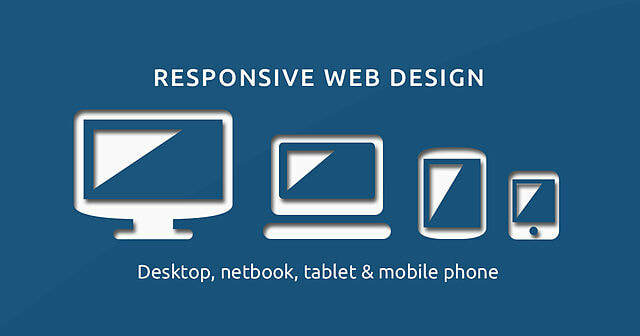 If you have some ideas for the design of your website, please let us know. Please feel free to provide links to websites with aspects of design that you like, along with comments on which parts you like. Please tell us about your Project in as much detail as possible to help with our preliminary quote - Let us know if you have any comments, questions or requests. For issues other than Website Set Up Quotation, please use this link to contact us. 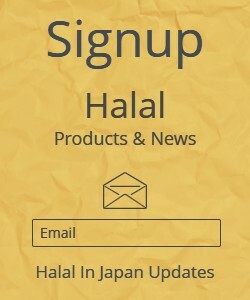 Halal In Japan is based in Yokohama.